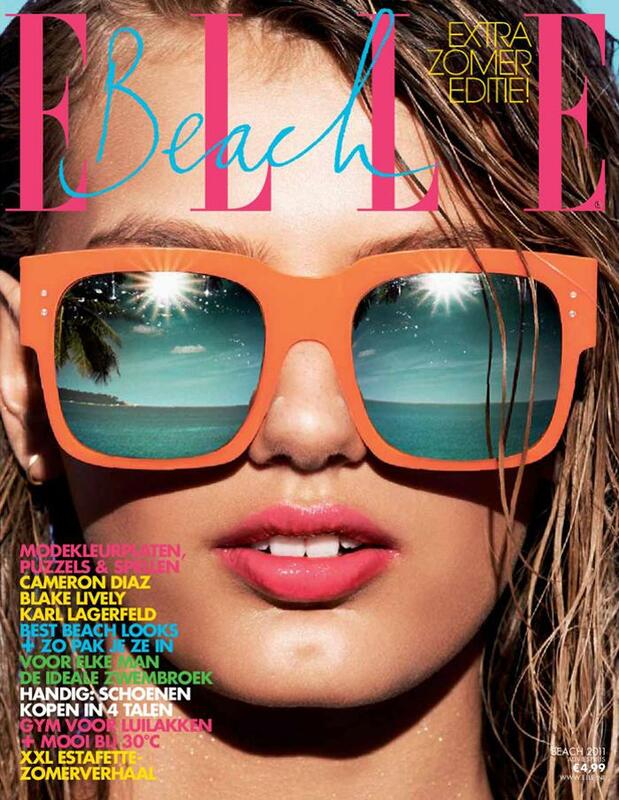 Beautiful Dutch Fashion Model Luna Bijl Modeling For The Cover Of Vogue Netherlands. 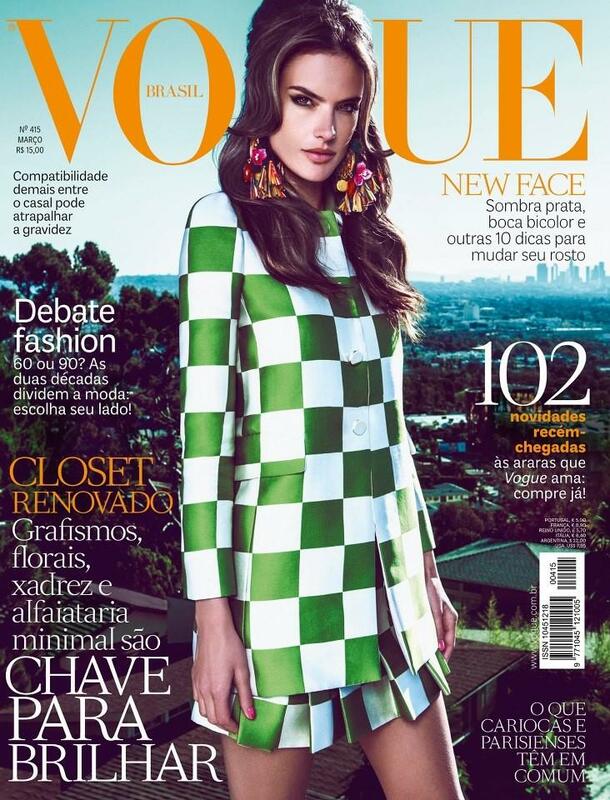 Above: Beautiful Dutch Fashion Model Luna Bijl Modeling For The Cover Of Vogue Netherlands. The beautiful city of Amsterdam in the Netherlands is full of colorful homes, canals, and bridges, making it one of Europe’s most picturesque capitals. According to the Dutch constitution, Amsterdam is the capital of the Netherlands, although the parliament and the Dutch government have been situated in The Hague since 1588, along with the Supreme Court and the Council of State. Amsterdam is the ideal place for a one of a kind city trip: there is so much to see and do in Amsterdam, plus the city’s history (dating back to the 13th century), tolerant culture, and ethnic diversity top off a truly unique experience. Follow your favorite supermodels and fashion models as they show you the historic heart of the city, the beautiful narrow houses and courtyards, as well as their favorite restaurants to grab a bite to eat and get a few drinks. Above: Traveling To Amsterdam (Holland, The Netherlands) | How To Vacation In The Netherlands Like A Supermodel & Famous Fashion Model. Amsterdam is the capital and most populous municipality of the Netherlands. Its status as the capital is mandated by the Constitution of the Netherlands, although it is not the seat of the government, which is The Hague. Amsterdam has a population of approximately 850,000 within the city proper, and 2,411,000 in the Amsterdam metropolitan area. The city is located in the province of North Holland in the west of the country but is not its capital, which is Haarlem. The Netherlands has over 17 million people, and their main language is Dutch. Only once during its history was Amsterdam both “capital” and seat of government. Between 1808 and 1810, during the Kingdom of Holland, King Louis Napoleon resided in Amsterdam and declared the city capital of his kingdom and seat of government. To accommodate the king, the grand seventeenth-century Town Hall of Amsterdam, prime example of the republican values that were prevalent for so long in the Netherlands, was converted into a Royal Palace. In 1810 the Netherlands was annexed by the French Empire and King Louis Napoleon was replaced by a French governor, who took up residence in the Royal Palace in Amsterdam. From 1810 to 1813 Amsterdam kept its position of capital city somewhat, as Emperor Napoleon declared the city to be the third city of the Empire (after Paris and Rome) and an imperial residence. In December 1813, after the fall of Napoleon and the accession of Prince William VI of Orange as Sovereign of the Netherlands, The Hague was restored as the seat of government. Above: Traveling 24 Hours On An Airplane With Supermodel Karlie Kloss | How To Vacation Like A Supermodel & Famous Fashion Model. Amsterdam is not only the commercial capital of the Netherlands and one of the top financial centers in Europe, but it is also the cultural capital of the Netherlands. The Amsterdam Stock Exchange, the oldest stock exchange in the world, is located in the city center. Amsterdam’s main attractions, including its historic canals, the Rijksmuseum, the Van Gogh Museum, the Stedelijk Museum, Hermitage Amsterdam, the Anne Frank House, the Amsterdam Museum, its red-light district, and its many cannabis coffee shops draw more than 5 million international visitors per year. Amsterdam is also one of the world’s most multicultural cities, with at least 177 nationalities represented. Must-sees on any visitor’s itinerary include the Anne Frank House, the Van Gogh Museum, and the world’s only floating flower market. Rent a bike and join thousands of locals navigating Amsterdam’s labyrinth streets, or just take in the sights on foot. For an unusual and memorable alternative to hotels, consider staying in a houseboat.